A collection of exclusive photo prints: "A look at the world as it really is". A Crystal Galerie, AFP & Habitat partnership. DESCRIPTION OF THE PRINT: A terrace with a view. 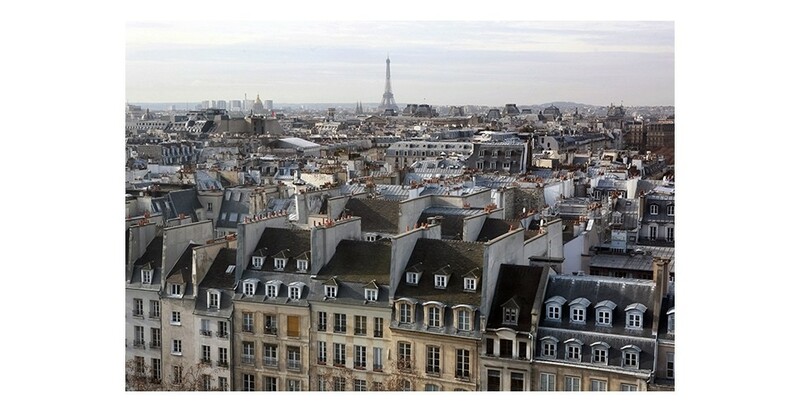 The Centre Pompidou in Paris is not only an ideal spot to spend the day shuffling between exhibit, library and cinema, it also boasts a terrace with a spectacular panoramic view of the city. 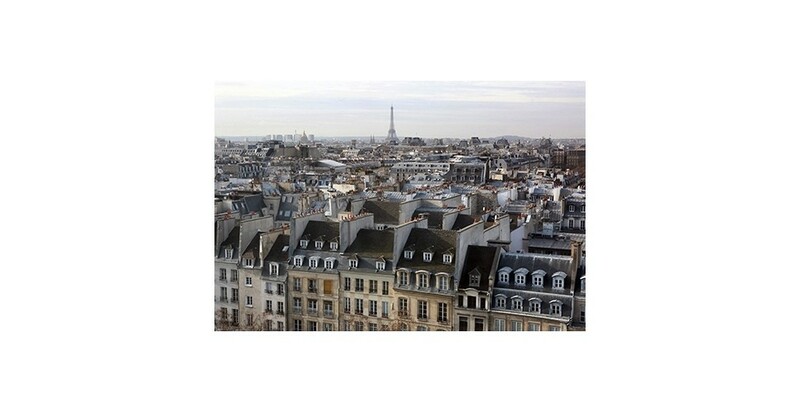 By both day and night, the sight of Parisian rooftops peppered by famed monuments is extraordinary. The Eiffel Tower appears like a trinket in the distance, calling out to be chained to your key ring, 22 January 2010. &#169; LOIC VENANCE/AFP"